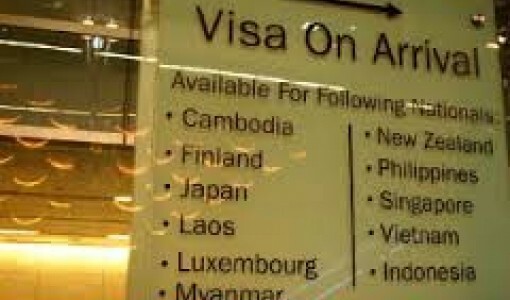 Visa on arrival is a methodology adopted and upheld in Vietnam. One may be easily tempted to think of this formula as suspicious. Before judging this methodology, one has to understand the reasons behind this formula. 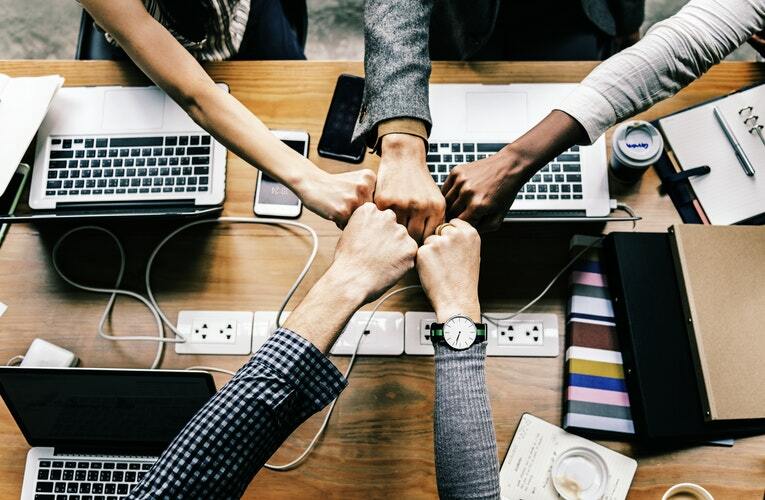 One of the key reasons behind the adoption of this method has been to reduce the long queues that commonly witnessed at the embassy or consulate offices. Also, all nations globally seem to have incorporated this approach into their countries because of the benefits therein. 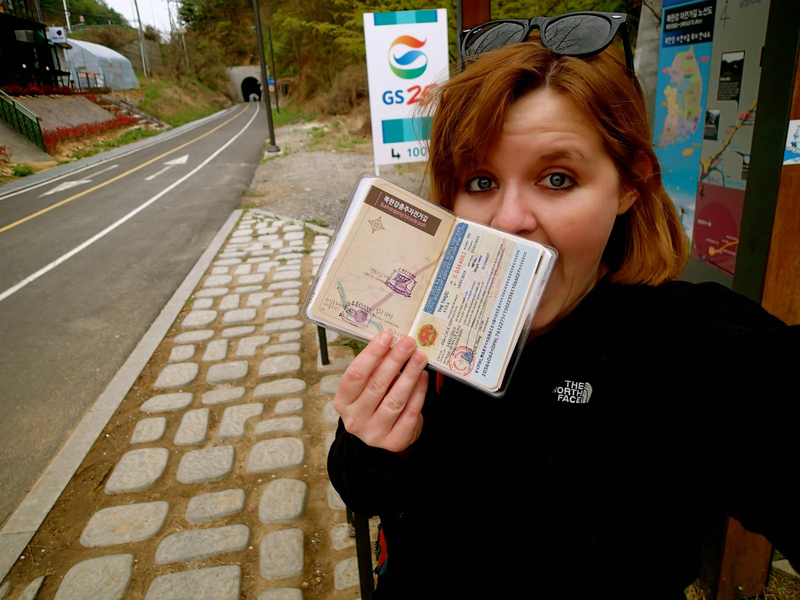 Visa on arrival is, in fact, one of the most popular styles in Vietnam. According to researchers, this methodology has brought many advantages to Vietnam. As a result, it will be imprudent for Vietnam to efface this method. 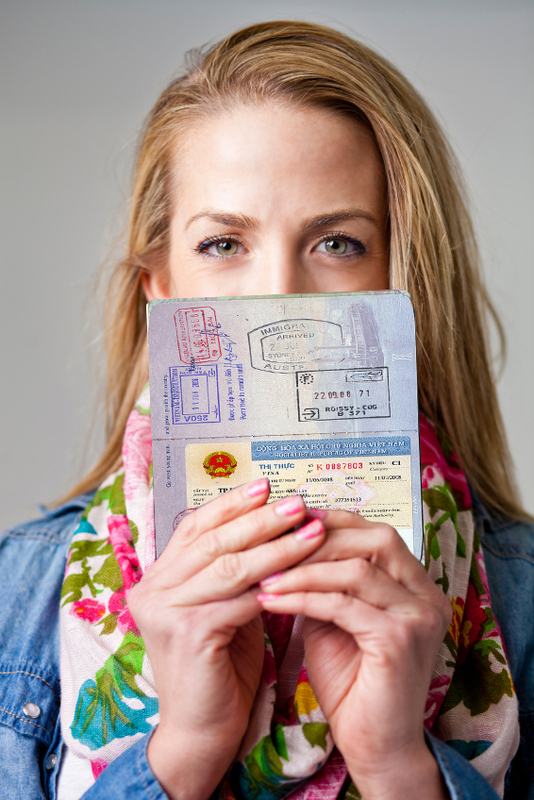 Visa on arrival is a methodology in which visa applicants are granted their visa upon arriving in Vietnam. This visa issuance process is not easy, as many have claimed. 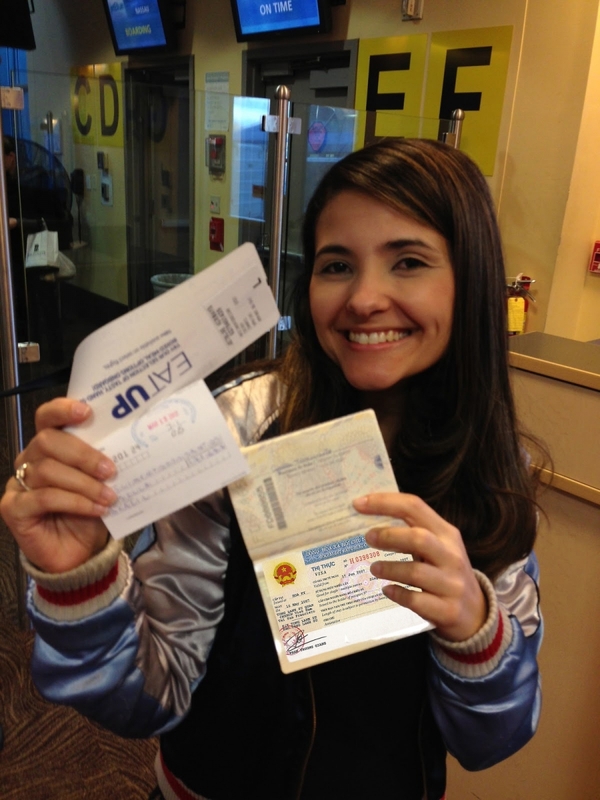 After a successful visa application, one is usually given a visa approval letter. This letter is usually sent by mail to the applicant. Therefore, it is the duty of the applicant to print out the letter. 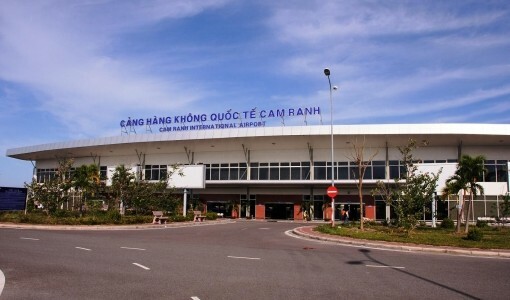 Once you arrive at the Vietnam international airport, you will be expected to present a visa approved letter at landing visa office or visa on arrival counter. It is this letter that will be used to process a visa for you. The airport officers, normally, as for the letter that they may use it to compare with your passport. If what is on the passport resembles what’s on the visa approved letter, then the visa on arrival process begins. This process usually takes a long time contrary to what many people believe. You may also be required to pay some fee for the visa on arrival processing. Sometimes acquiring a visa can be an uphill task if one fails to be sober, or if one tries to seek other illegitimate means to a visa. 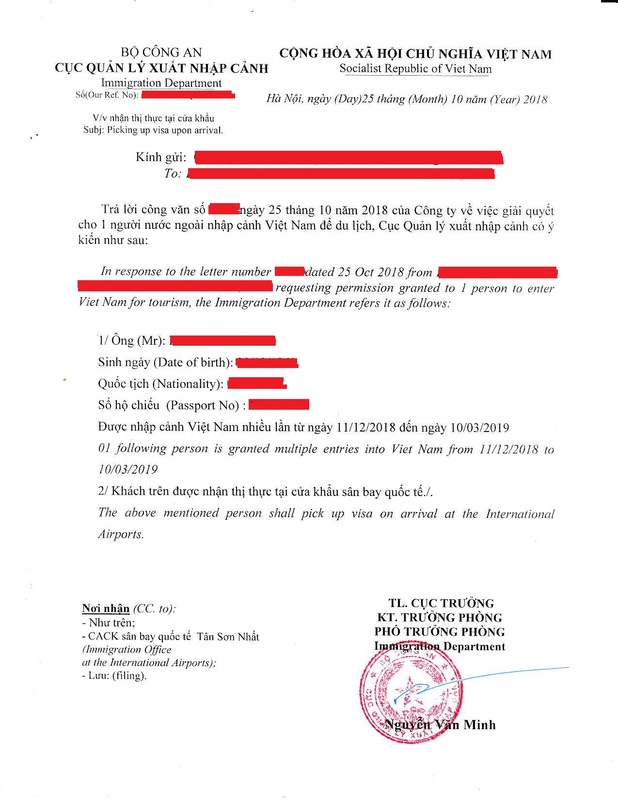 Apparently, there are many companies on the Internet claiming to be the legitimate Vietnam visa processors. However, if you are not sure of anything, it is better to visit the Vietnam embassy in your nation. One of the great advantages of the visa on arrival methodology is that, it is time efficient as compared to embassy visa application. The government of Vietnam noted that the number of those opting for visa on arrival had gone high. Another advantage is that it is transparent. 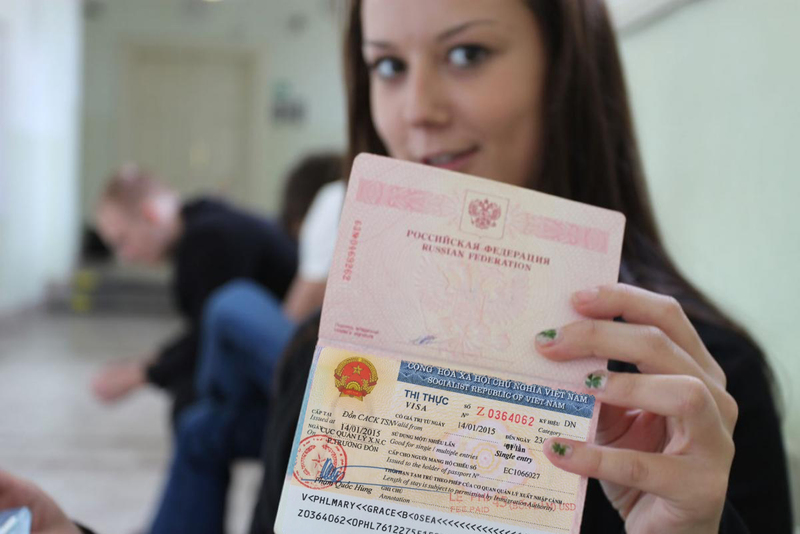 In other words, if you are a legitimate visa applicant, then you will receive your visa on arrival. However, this process too has disadvantages. 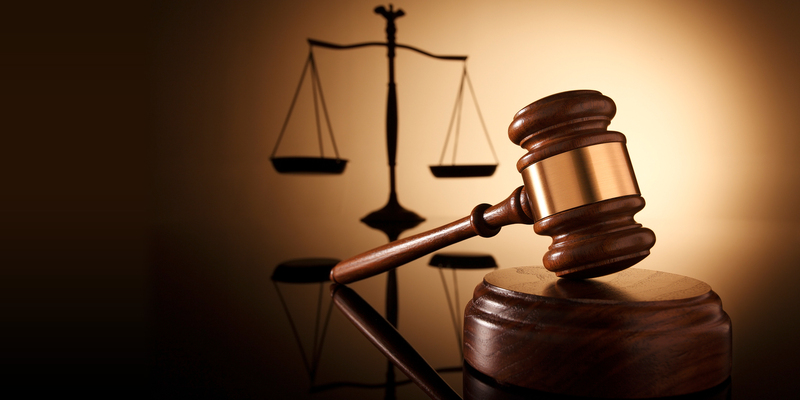 One, it is easy for an applicant to become a victim of fraud. 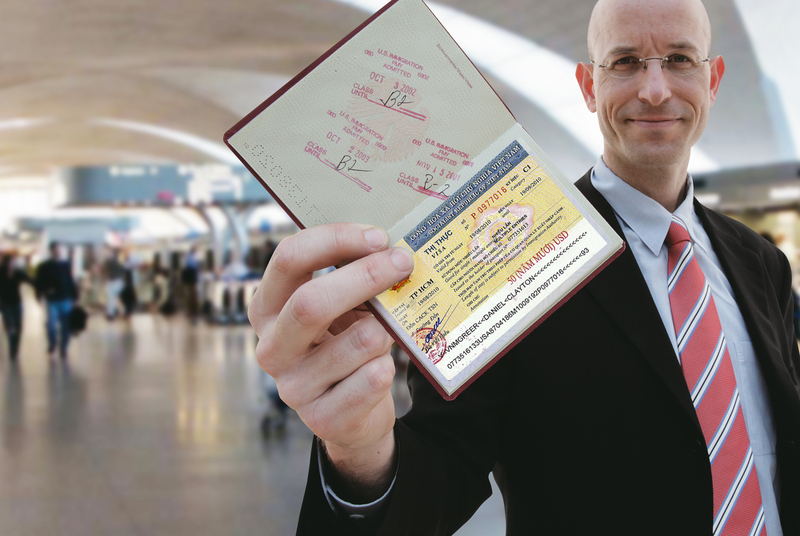 Illegitimate companies may issue you with an invalid visa approval letter. Due to the current global economic crisis, the visa on arrival processing fee keeps on fluctuating. Therefore, it becomes difficult to tell what the fee will be on the next tour. Finally, the visa on arrival process can sometimes take longer than you expected, hence inconvenience you as an individual. Having said all this, it is the responsibility of the prospective visa applicant to be vigil in the whole process of visa application.